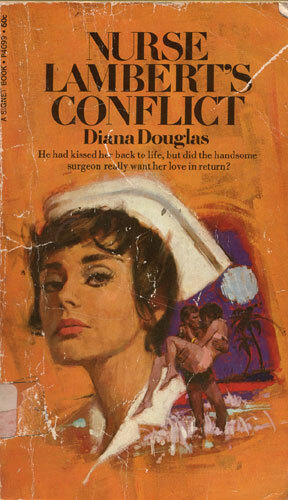 He had kissed her back to life, but did the handsome surgeon really want her love in return? Michelle as Rick’s scrub nurse, standing beside the surgeon as he worked, pressing the vital tools into his gloved hand. She was beautiful, capable…and she loved him. Bernice, Rick’s heiress-patient, was beautiful and loving, too. And she had millions to pour into Rick’s hospital. Could Michelle expect Rick to give up the realization of a dream…for her?